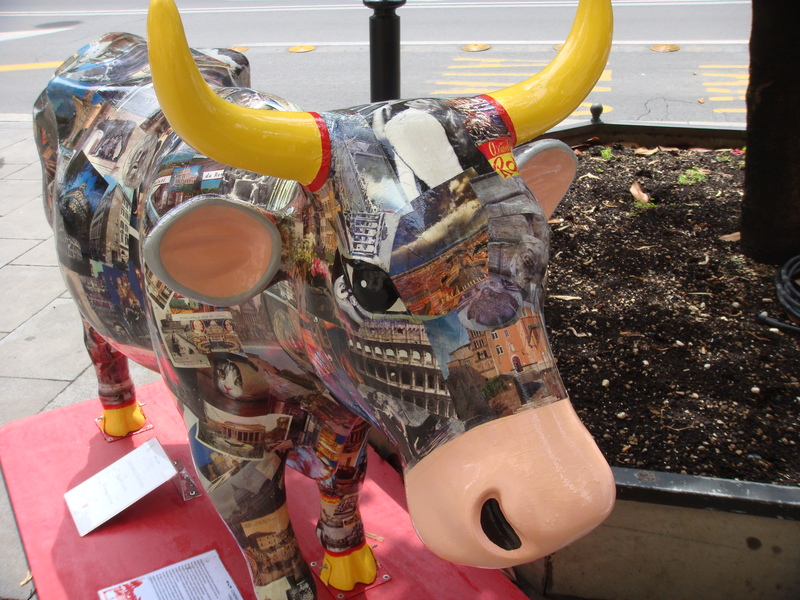 Are the Cows enjoying La Dolce Vita on the Via Venato in Rome? 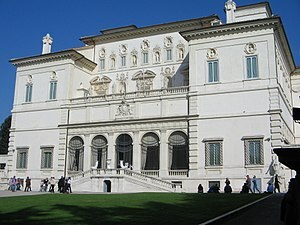 Strolling along the Via Venato from the entrance to the Villa Borghese to Piazza Barberini you will have an opportunity to view a delightful Cow Exhibition. 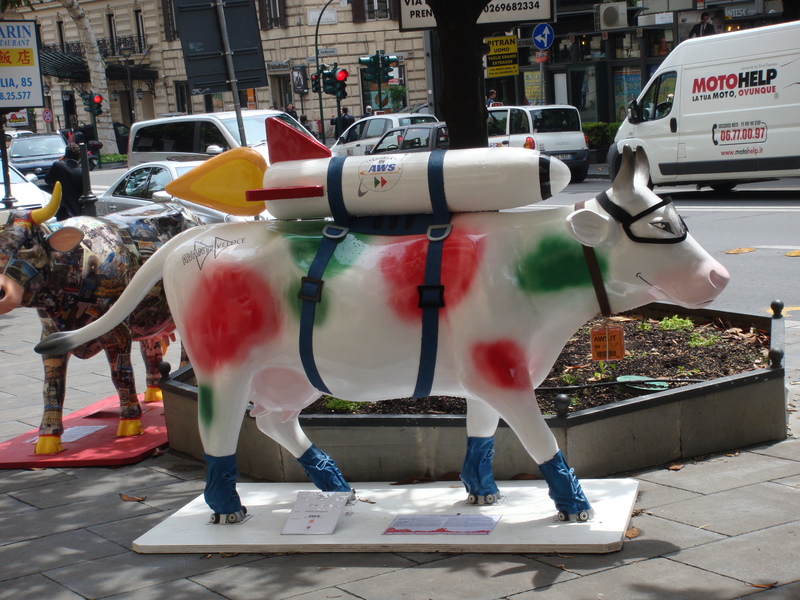 Since the Via Venato is all about Fellini’s “La Dolce Vita”, this cow was my absolute favorite in front of the elegant Westin Excelsior Hotel. 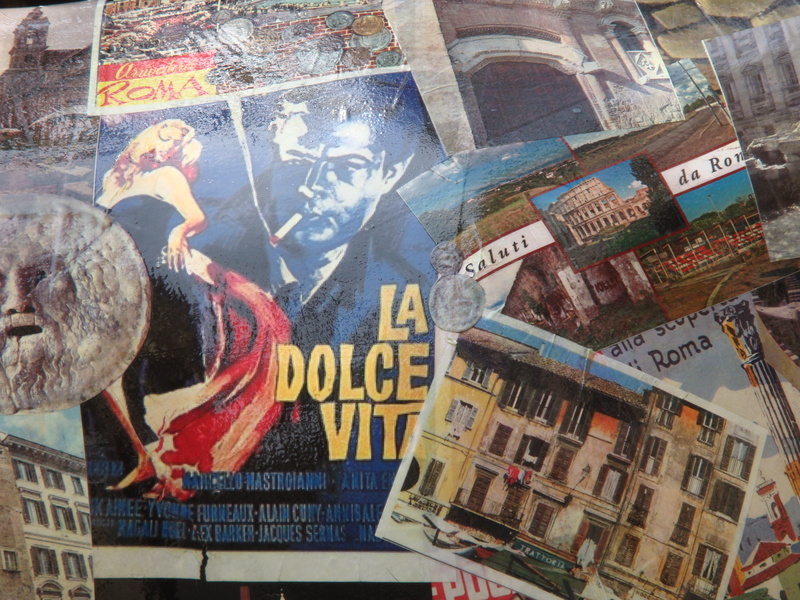 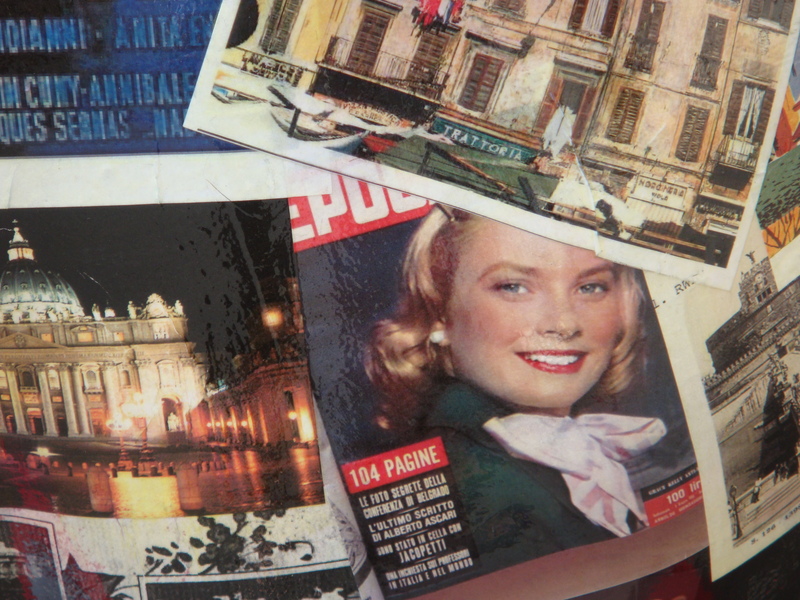 It is a collage composed of famous locations and scenery in Rome. 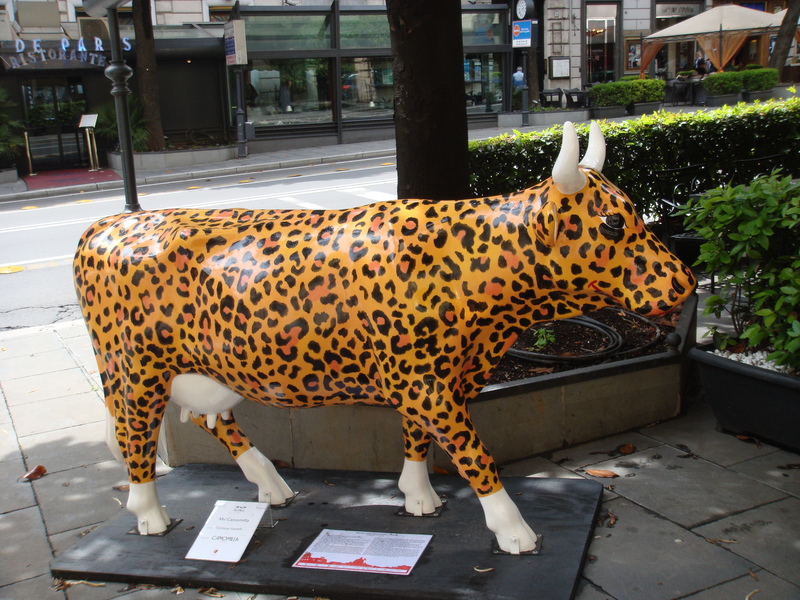 There are cows in front of many of the glamorous hotels and famous eateries including the Marriott Grand Hotel Flora and Harry’s Bar. 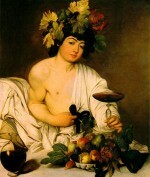 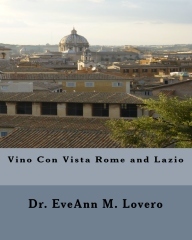 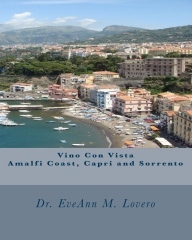 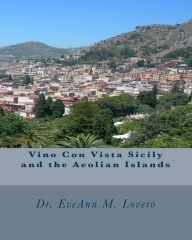 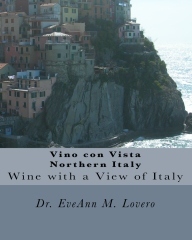 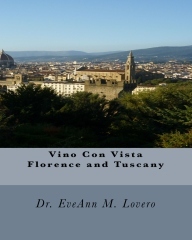 These are perfect “Vino con Vista” destinations on the Via Venato.